Casino Euro – Say “Aloha” to a taste of paradise! Play Live Roulette for cash prizes and a VIP holiday! 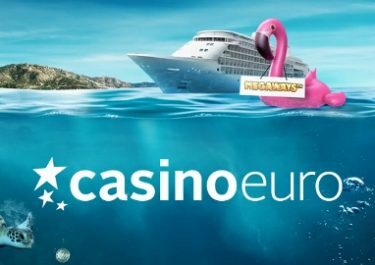 Win a share of the €10,000 cash pool or a VIP Trip to Hawaii! 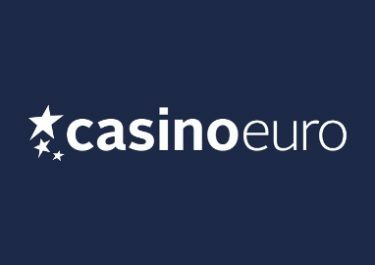 Go tropical in June at Casino Euro when you play on the designated Aloha Live Roulette Table, powered by Netent Live. The prize pool is divided into four random draws while the exclusive holiday on the beautiful Hawaiian island of Oahu will be raffled off in a separate draw at the end of the campaign. 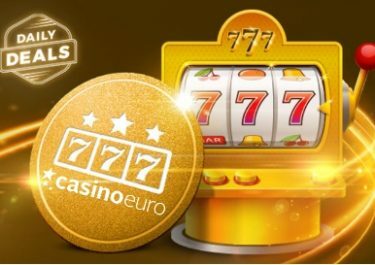 Earn tickets to the prize draws on selected days during the table opening hours to be in with a chance to win up to €500 every week or that superb holiday. 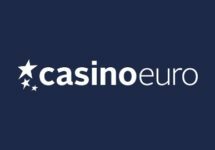 Superb campaign for Live Roulette enthusiasts that will see 100’s of lucky winners walking away with a share of the weekly €2,500 prize pool and one super lucky player jetting off to the exotic island of Oahu to immerse himself/herself and a friend into an exclusive 5* holiday. Prizes are limited to one per player for each prize draw. Terms and conditions apply. Grand Prize: 5-nights VIP trip for two to Hawaii, including return flights from Europe, private airport transfers, room at the 5* Turtle Bay Resort, Oahu, Hula performances throughout the stay, Group ukulele lessons, €250 spending money and a choice of activities.